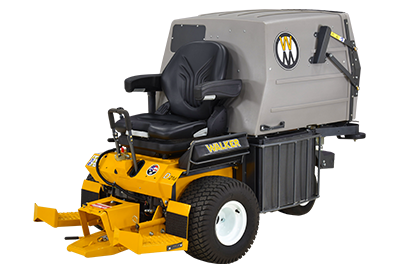 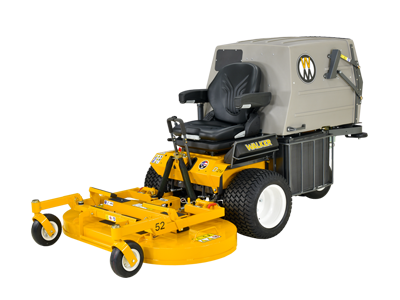 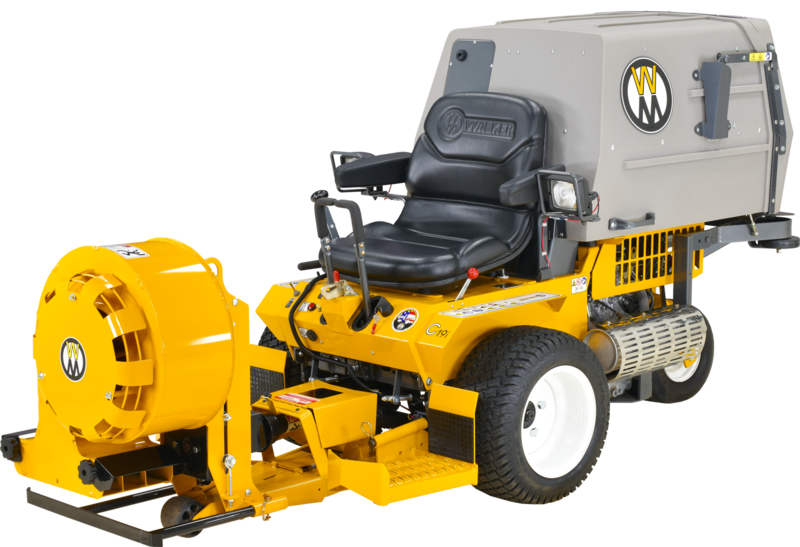 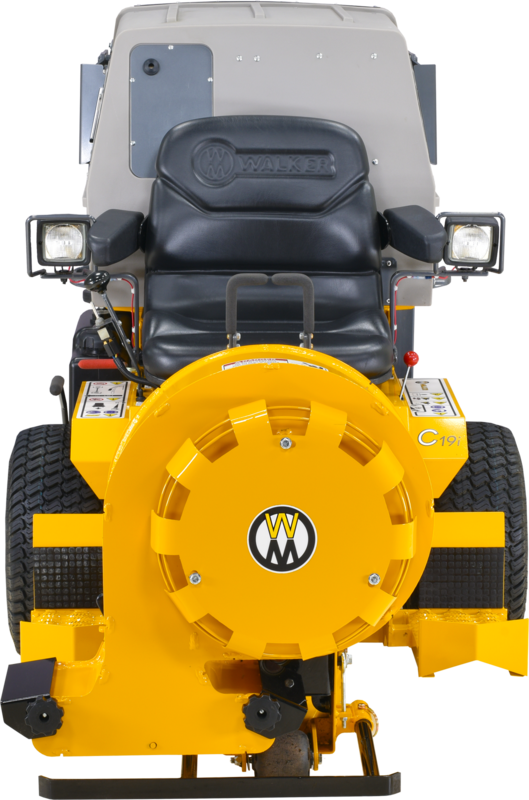 Useful for landscape clean-up and leaf removal, the Debris Blower quickly mounts to the implement hitch and gives the Walker Mower owner full three season use. 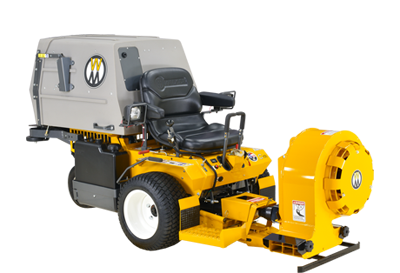 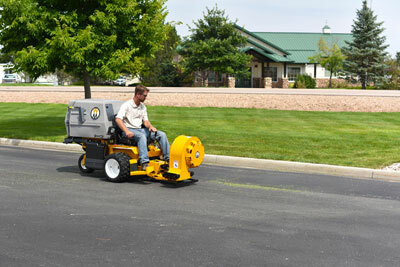 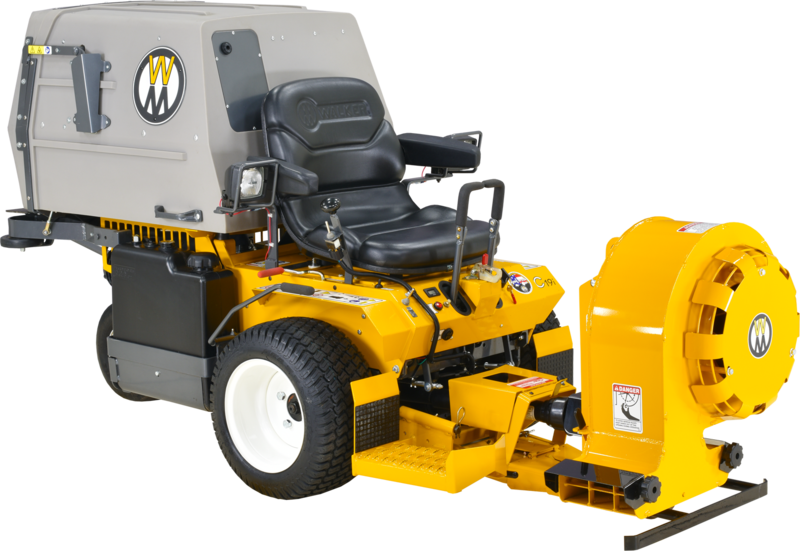 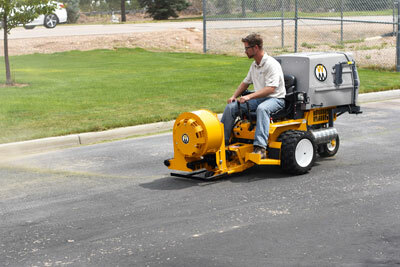 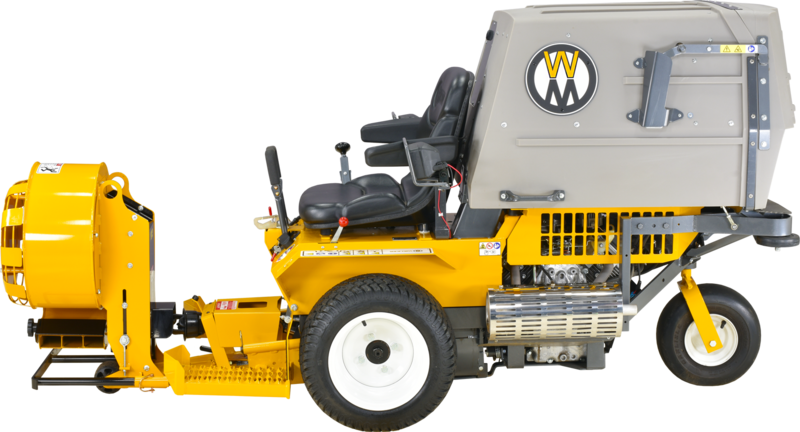 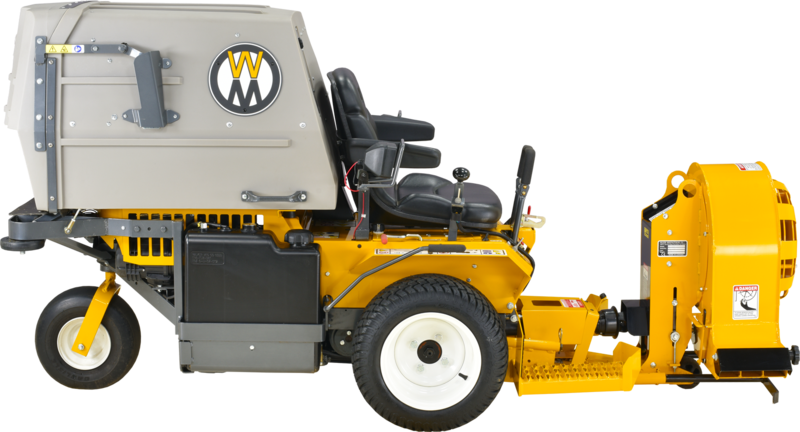 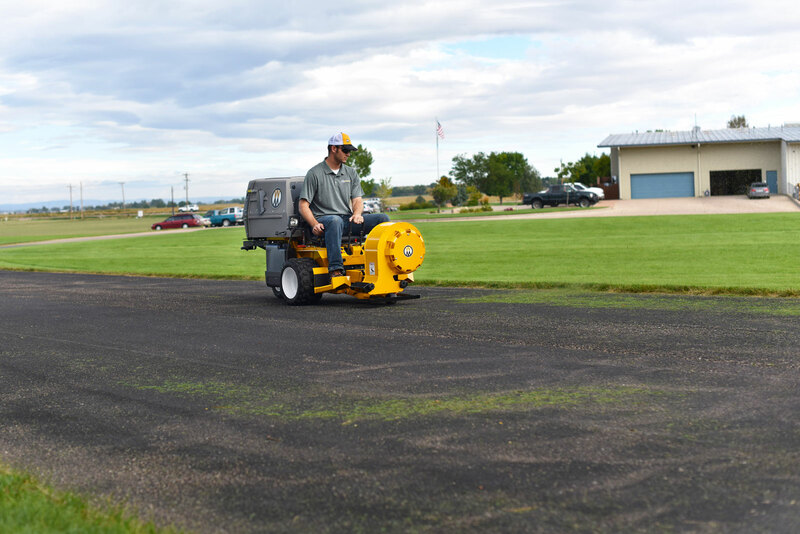 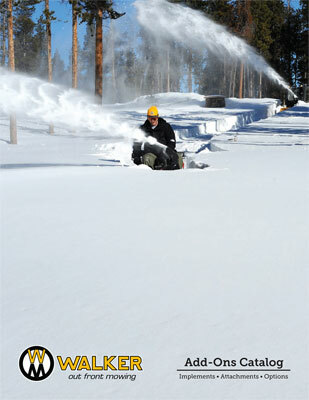 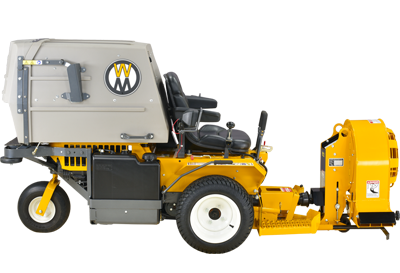 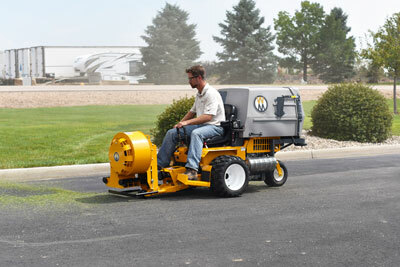 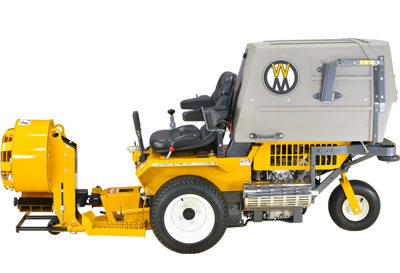 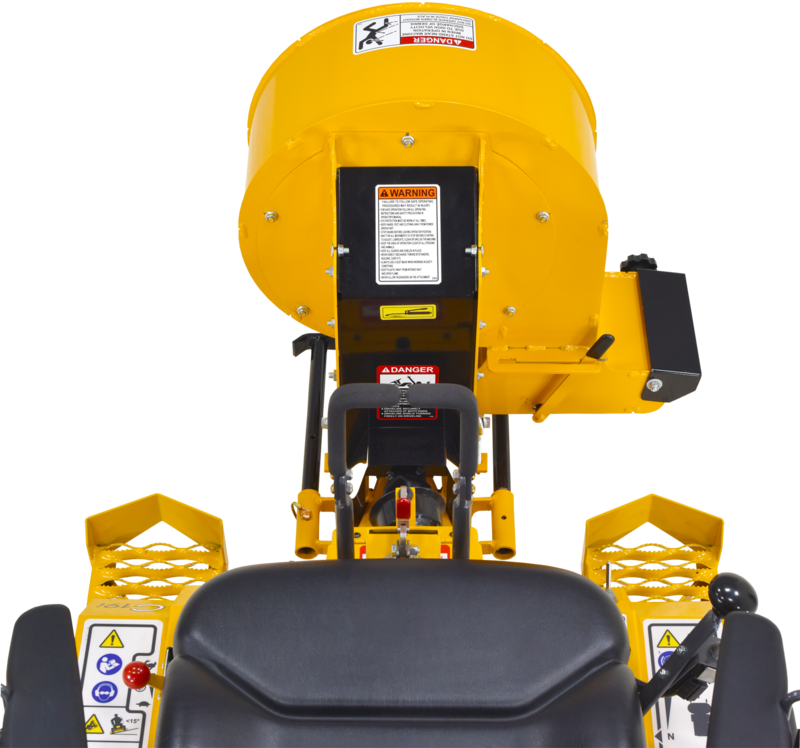 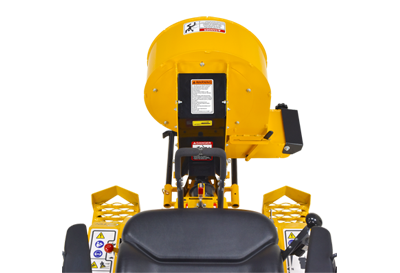 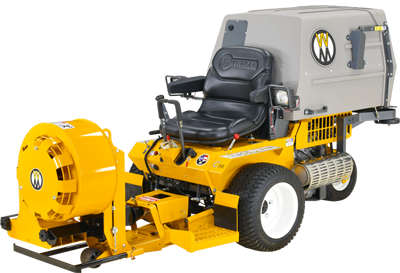 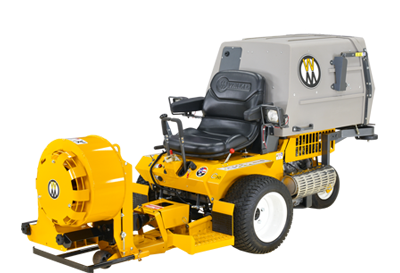 The 13-1/2" Debris Blower delivers 125-MPH velocity and a 230° manual directional control. 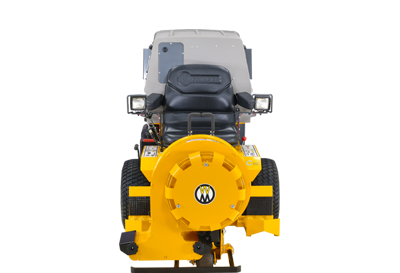 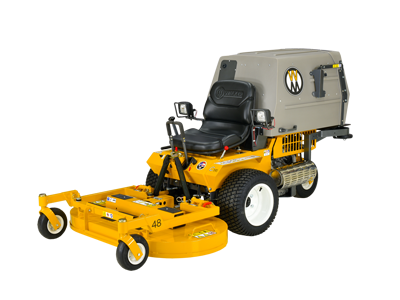 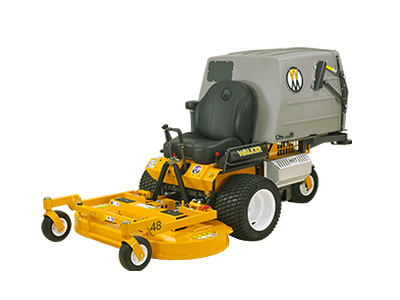 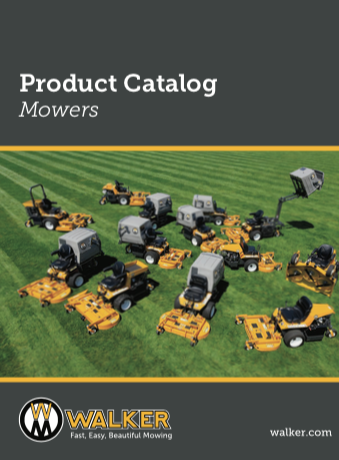 The same high quality construction found in each of our commercial mowers is built into this and each implement we offer.